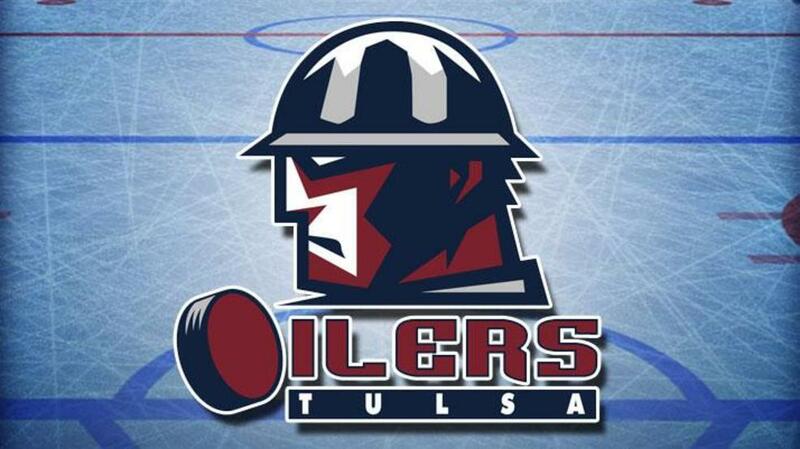 WICHITA, KS – Rookie forward Jared Thomas started the scoring Tuesday night and provided the overtime heroics for the Tulsa Oilers (27-17-6) in a 2-1 win over the Wichita Thunder (19-22-9) at INTRUST Bank Arena. The teams exchanged early power plays but to no avail, as the game stayed scoreless for the first 13 minutes of the opening frame. Thomas gave the Oilers a 1-0 lead on Tulsa’s second power play when he blasted a one-timer past goaltender Ty Rimmer from the top of the right circle. Tulsa led by that score after 20 minutes. The Oilers grabbed the momentum midway through the middle period, but could not find a way to beat Rimmer a second time, as Tulsa outshot Wichita 17-9 in the frame and continued to lead 1-0 after two periods. Devin Williams stopped all 16 shots through the first two stanzas. The Thunder tied the game early in the third period under some controversy. After Williams stopped an initial shot from Marc-Olivier Crevier-Morin, Wichita forward Steven Iacobellis kicked the rebound into the net. The goal was initially waived off, but after a long review the call was reversed and it was ruled a good goal. The score stayed 1-1 through the rest of regulation, as the game went into overtime. In the extra period, Thomas ripped home the game winner under the crossbar from between the circles with 1:38 remaining to give Tulsa the dramatic victory. The Oilers head to Independence Wednesday for a 7:05pm make-up game originally scheduled for Feb. 5 at Silverstein Eye Centers Arena. Catch the action on the Sports Animal radio network in Tulsa, www.tulsaoilers.com or ECHL.TV, with pregame coverage starting at 6:45pm.